Click here to read this email in a web browser. April brings new growth outdoors and within each of us as we prepare to honor our precious planet on Earth Day, April 22. At the UUA, climate justice is one of four intersectional priorities that focuses our organizing and social justice strategy. At the center of this is a commitment to taking direction from, and supporting the work of, frontline communities. This newsletter highlights many ways to celebrate Earth Day and to join the work for climate justice, all grounded in Unitarian Universalism’s faithful call to honor our interdependence. Rev. Susan Frederick-Gray spends her days strengthening the thriving mission of this faith. In her spare time, she enjoys being with her family and playing with their puppy, Hercules. 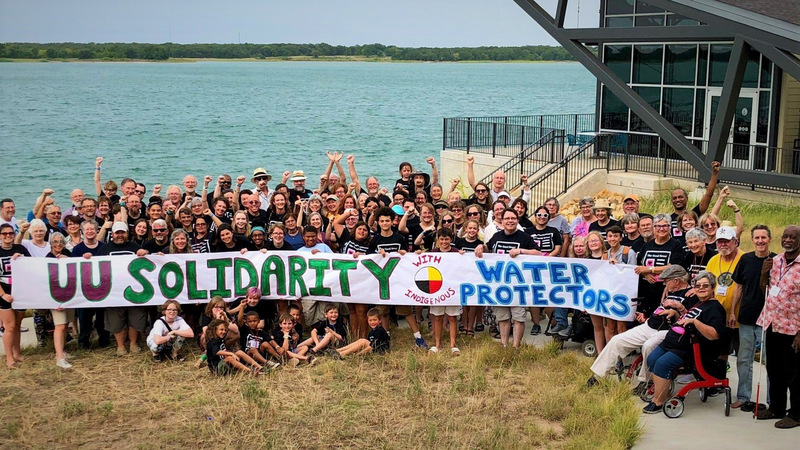 Learn how your congregation can participate in the Promise to Protect Training Tour and engage in effective non-violent direct action to stop the Keystone XL Pipeline before construction begins in June. Celebrate Earth Day in your congregation with resources from Unitarian Universalist Ministry for Earth (UUMFE). Get worship resources and sign up for timely activism updates as part of their program called Spring for Change: A Season of Sacred Activism. Share the 2018-19 UUA Common Read in your congregation and community. 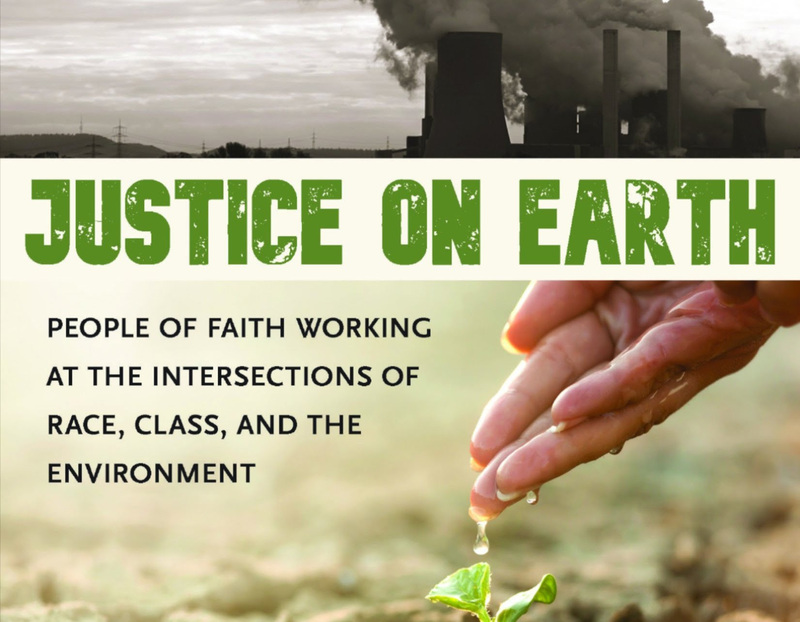 Gather to read Justice On Earth: People of Faith Working at the Intersections of Race, Class, and Environment, edited by Manish Mishra-Marzetti and Jennifer Nordstrom (Skinner House Books, 2018). With resources for reflection and discussion, this collection of essays asks us to recognize that our faith calls us to long-haul work for justice for our human kin, for the Earth and for all life. Gather your congregation, friends and family for a letter writing campaign that will be delivered to U.S. Senators on Capitol Hill by Unitarian Universalists for Social Justice Advocacy Corps. With the introduction of the Green New Deal resolutions and carbon pricing legislation, there is significant public support for addressing comprehensive climate policy issues. We want to urge our Senators to take action now! Join the climate justice conversation going on in the Environmental Justice Practitioner’s Network, led by Rev. Karen Brammer of the UUA and Aly Tharp of the UUMFE. 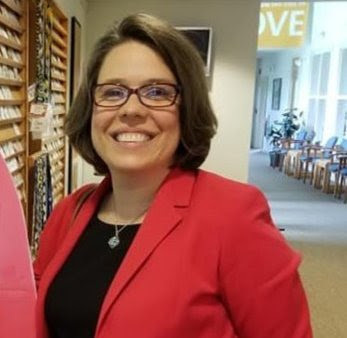 Watch a recording of the powerful March webinar with Sharon Lavigne, founder of RISE St. James and gather a group in your congregation or community to participate in the April 25 webinar with the Lummi Nation and Bellingham Unitarian Fellowship. Help Unitarian Universalist Ministry for Earth celebrate 30 years of climate activism by taking up a special Earth Day plate collection during the month of April. This is a meaningful way to connect your congregation with other Unitarian Universalists who care deeply about responding to the climate crisis and having our voices heard by national and global leaders. This email was sent to you because of your role with a member congregation. Let us know if your role has changed or you are no longer affiliated with this congregation and wish to unsubscribe from future membership emails.